Brunching in the Chicago Burbs? When planning your weekend, brunch should always be a priority and trust us, there’s lox to love this spring at Wildfire Lincolnshire. Enter: Wildfire Lincolnshire’s new brunch dishes. Still obsessing over avocado toast? 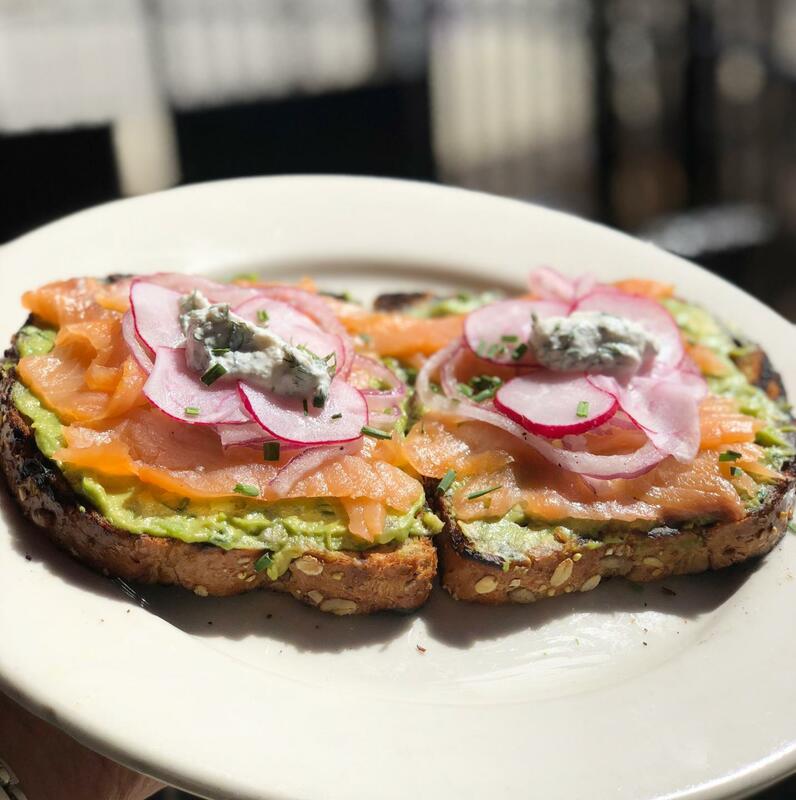 Try the Smoked Salmon and Avocado Toast served with sliced radishes, pickled red onions, dill horseradish cream, breakfast potatoes and onions. Trust us, there’s nothing #basic about it. Looking for a low carb option? 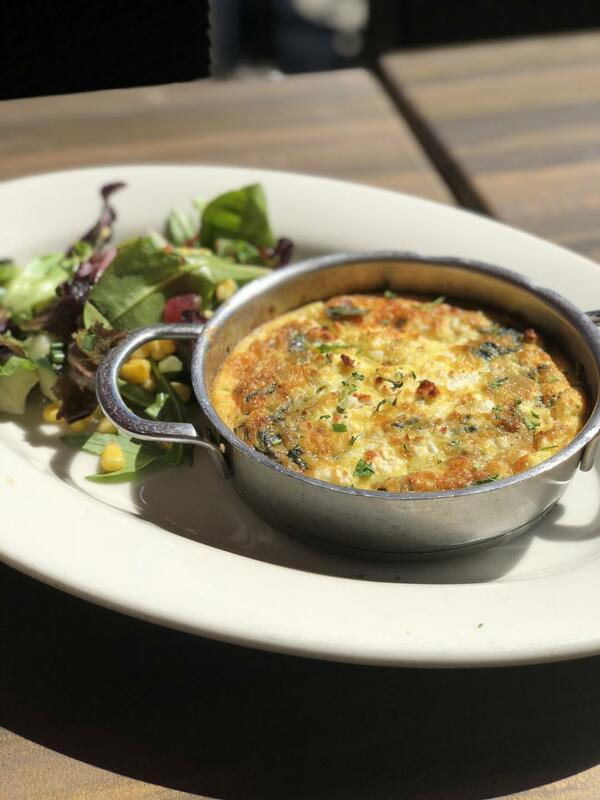 The Spinach, Kale & Feta Cheese Frittata is light, fluffy and baked to perfection. Do you like runny eggs and burgers? Then the Breakfast Burger is what you need to be ordering. 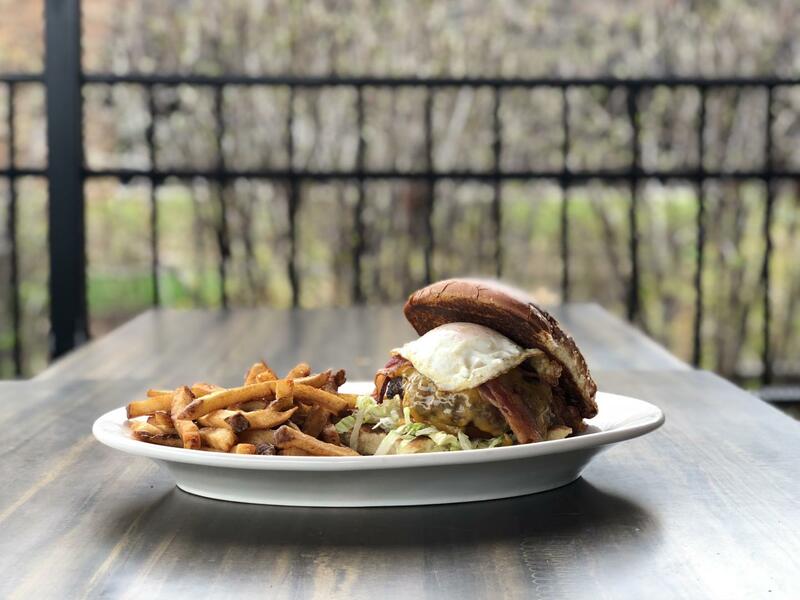 Topped with bacon, cheddar cheese and a fried egg, it’s sure to bring you back to life. 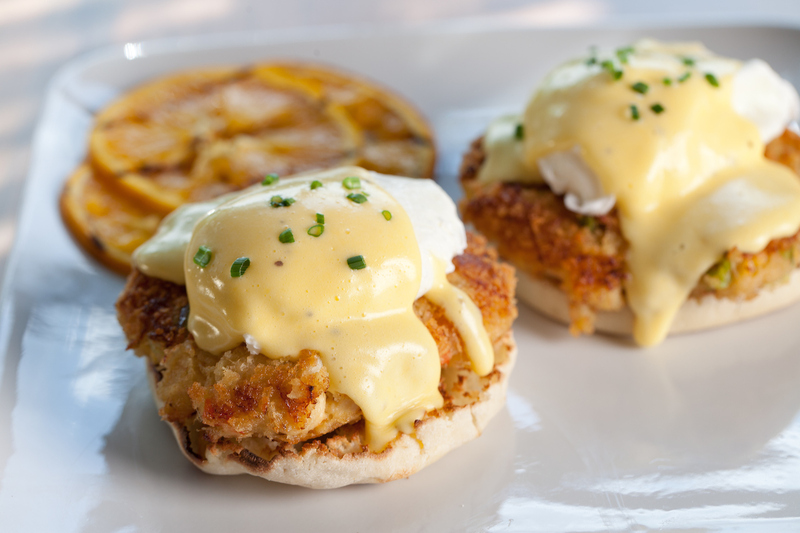 Check out the full brunch menu and no worries, if you’re one of those people that goes for the same order every time, our signature brunch favorites are still available like the Oven-Roasted Crab Cakes Benedict! Join us at Wildfire Lincolnshire on Saturday and Sunday’s from 11:15 AM – 2:00 PM. Make a reservation here. Looking for someone to brunch this weekend? Here’s our guide to the most important meal of the weekend. **Please note the Wildfire Lincolnshire brunch menu is not available on holidays.